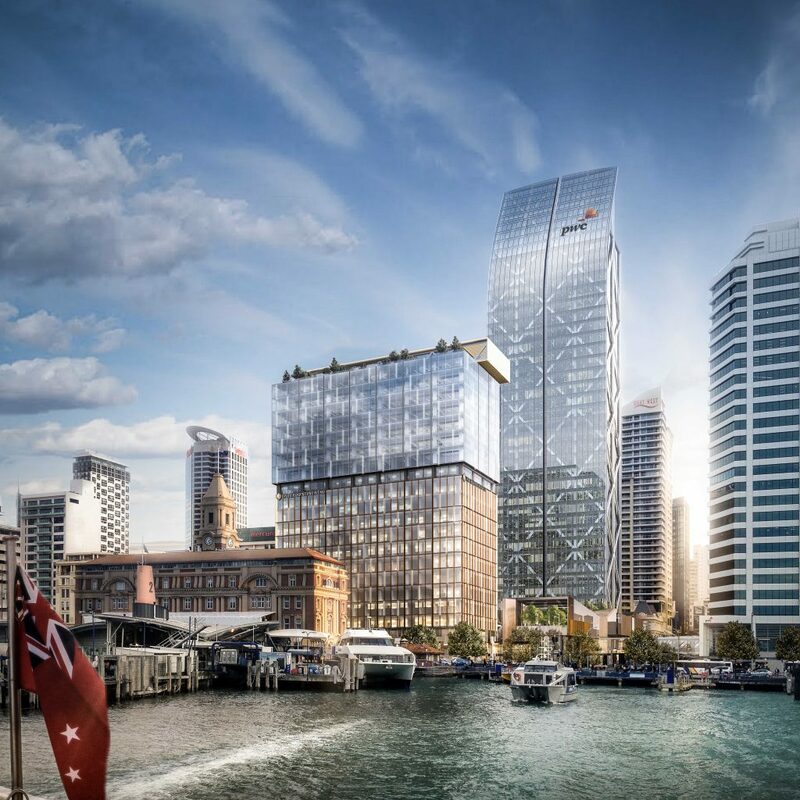 RCP are providing project, design and programme management services on the new InterContinental Hotel redevelopment, at One Queen in Auckland’s CBD. 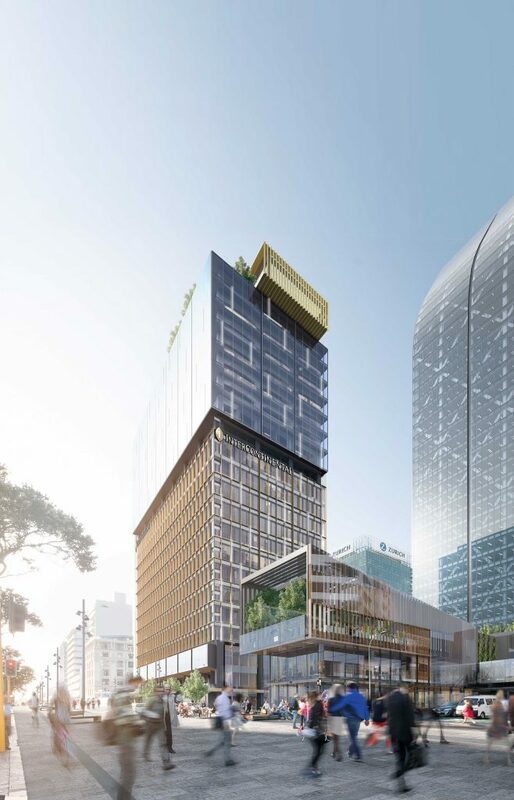 The new flagship hotel will occupy 11 levels of the building and provide a total of 244 guest rooms and suites, together with a restaurant, meeting suites, health club and lounge facilities. 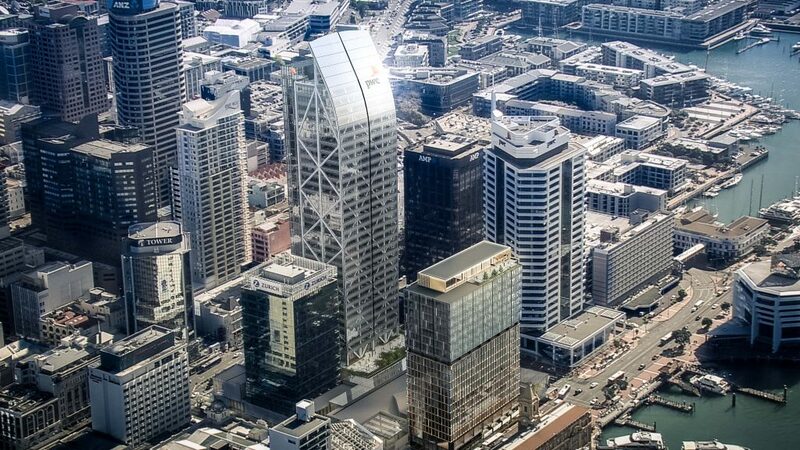 The hotel will be fully integrated with the Commercial Bay commercial and retail centre of which RCP are also providing project management services.